Sony had held the IPL broadcast rights for the first 10 seasons before Star India won the bid last year. 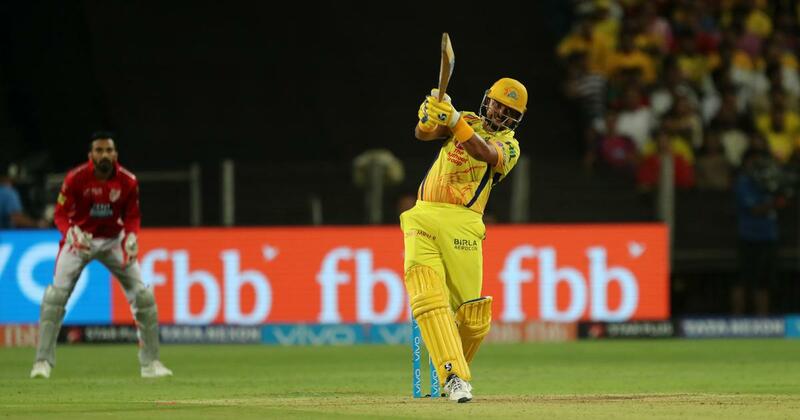 More than a year after Sony Pictures Networks India failed to re-acquire the broadcast rights for the Indian Premier League, the television network seems to have lost some of its negotiation power. Sony India and direct-to-home operator Tata Sky are currently in the midst of an impasse after commercial negotiations between the two companies broke down earlier this month. The commercial contract between Sony and Tata Sky came to end on September 30, but as talks between the two broke down, the DTH operator dropped 22 out of the television network’s 32 channels from its bouquet. 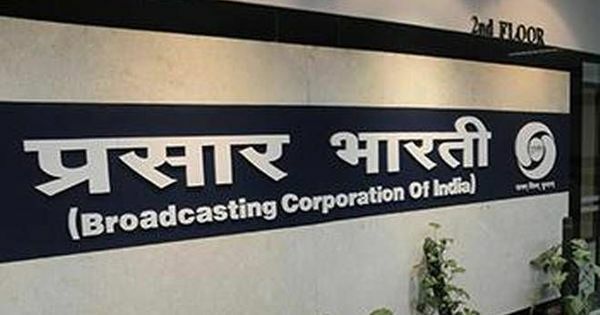 Tata Sky retained 10 of Sony’s channels, including five sports channels, in accordance with the reference interconnect offer (RIO) agreement, according to The Economic Times. Subscribers of Tata Sky had to give a missed call to re-activate any of the 10 channels, at no extra cost. Some of Tata Sky’s subscribers still took to social media to complain about the missing channels. According to reports, the reason for the impasse between the two companies is that Sony demanded Rs 1,700 crore from Tata Sky for a three-year deal, which is more than double the previous deal of Rs 800 crore. Sony had approached the Telecom Disputes Settlement and Appellate Tribunal after the impasse. The tribunal had directed the two companies to “work out a mutually acceptable negotiated agreement within a period of four weeks”. According to reports, Tata Sky’s senior counsel Kapil Sibal told the tribunal that Sony’s demand of Rs 1,700 crore was too high considering the network had lost the broadcast rights for the Indian Premier League. In September last year, Sony’s competitor Star India successfully acquired the global media rights, including television and digital, for the next five seasons of the IPL with a consolidated bid of Rs 16,347.50 crore. Sony had submitted the highest bid for the Indian subcontinent broadcast rights – Rs 11,050 crore. Star India’s bid for this category was Rs 6,196.94 crore, almost Rs 5,000 crore lower than its biggest rival. However, Star won the rights because of the higher consolidated bid. Sony had held the IPL broadcast rights for the previous 10 seasons. Currently, the only sports channels from Sony’s network that are available on Tata Sky are Sony Ten 1 (HD & SD), Sony Ten 2 HD, Sony Ten 3 and Sony Six. Sony ESPN and Sony Ten Golf are not available for Tata Sky subscribers in SD or HD. Corrections and clarifications: An earlier version of this report incorrectly stated that Tata Sky removed all of Sony’s 32 channels from its service on October 1. The report also said that Tata Sky re-added 10 channels after facing criticism on social media. These errors are regretted and have been corrected.